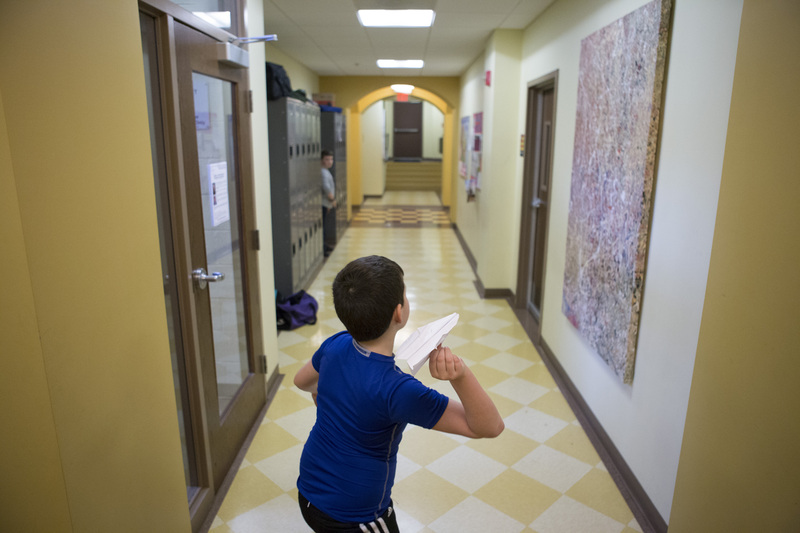 Siena students have great creative strengths, and the visual arts offerings from elementary through high school help students build on those strengths in familiar and unfamiliar media. 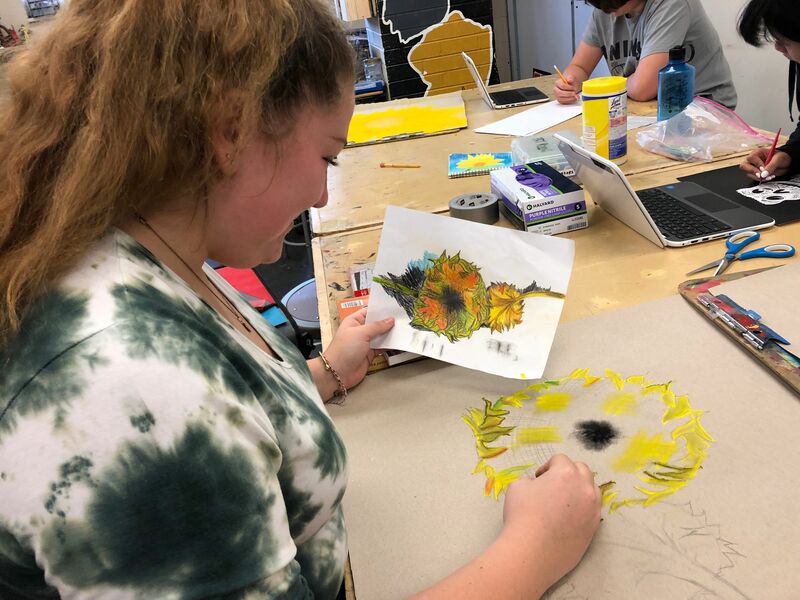 The visual arts help to further develop our students’ visual, spatial, and bodily-kinesthetic intelligences, and encourage them to expand their interpersonal and intrapersonal skills through group projects and formal critiques. 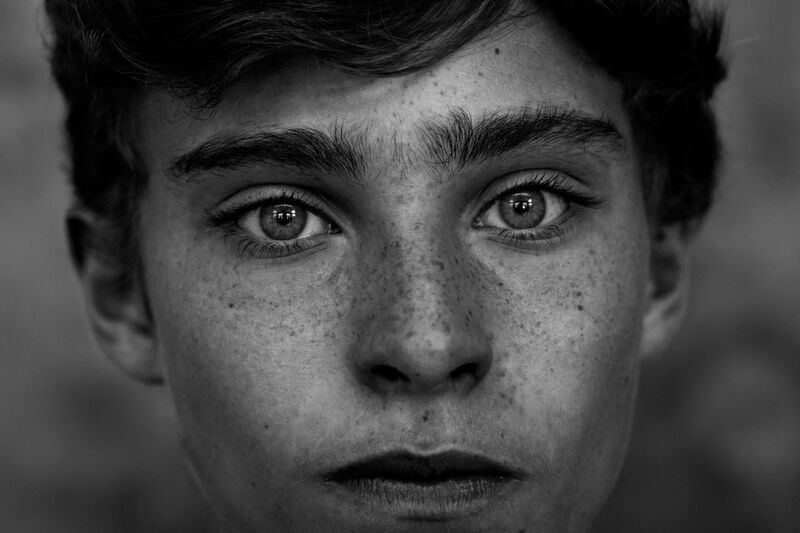 We invite you to explore our visual arts offerings below. 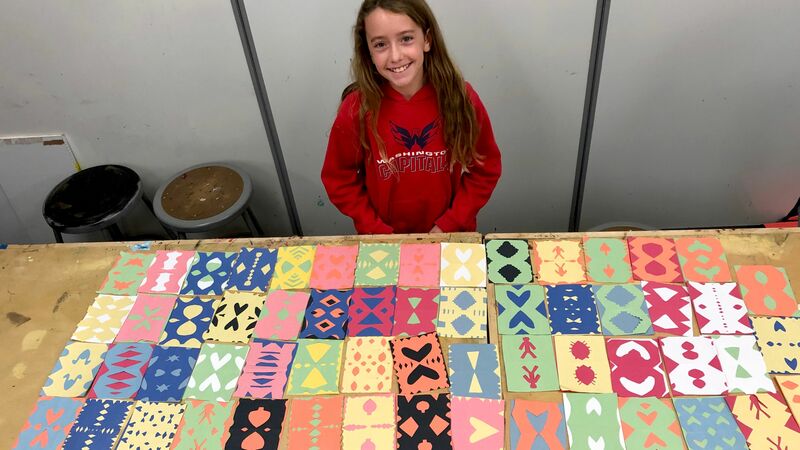 Students are introduced to Maker style projects through a series of workshops which explore traditional woodworking skills from concept and design to production. 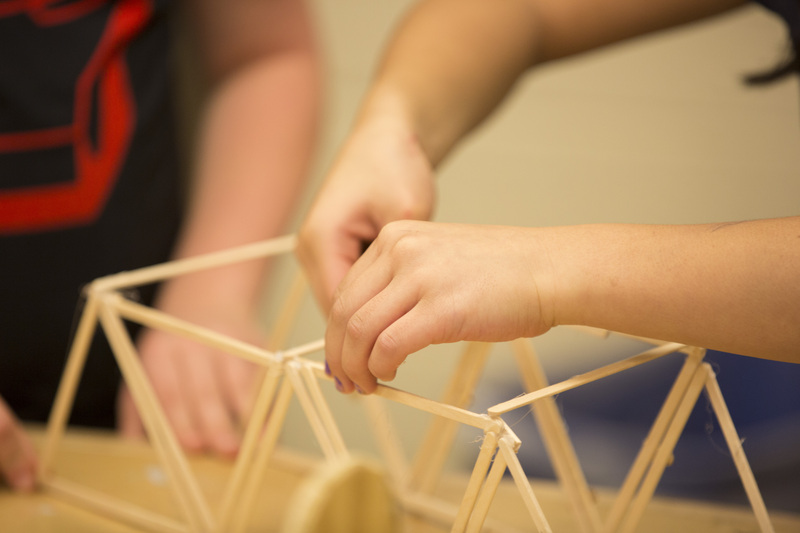 Teamwork and communication skills are emphasized as students gain confidence with tools, construction and working models. 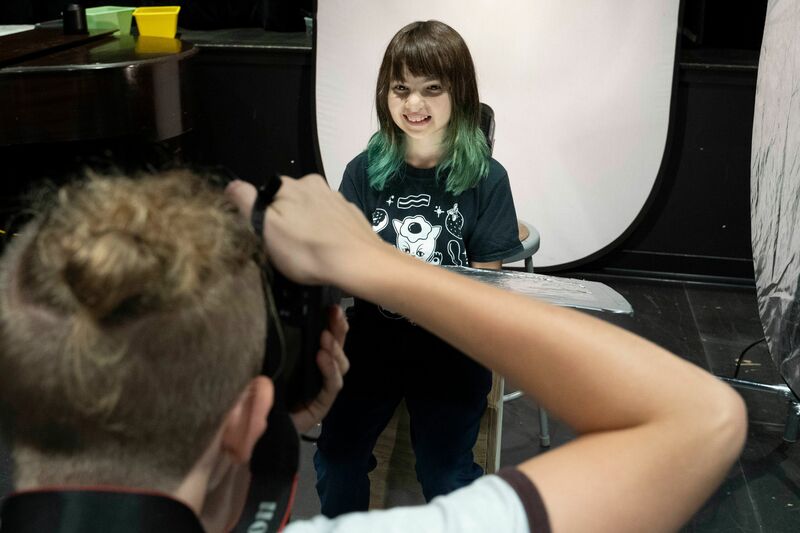 Students experience art, music and photography classes on a daily basis. Styles, movements, and techniques in art are introduced through observation, critique and projects. Students gain knowledge about art history and vocabulary from a structural, historical and cultural perspective. 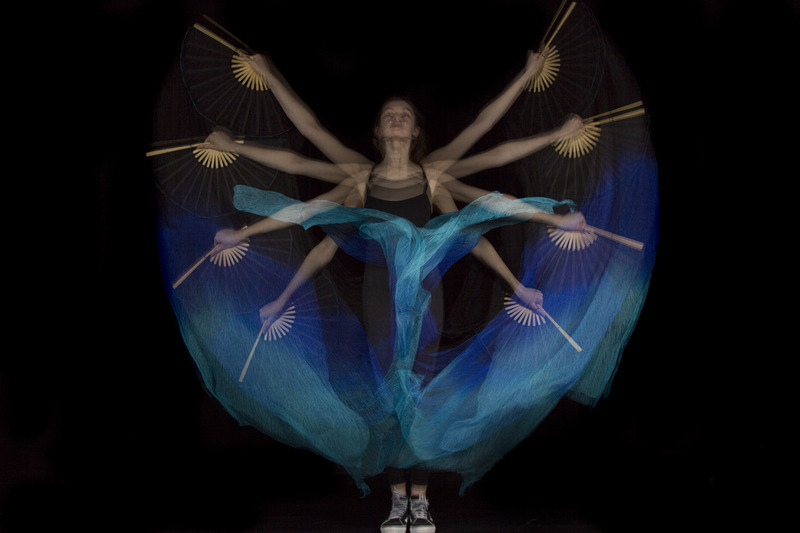 Students choose between visual art, photography, and music and create a project exploring a central theme each quarter. Students journey through a proposal, draft, self and group assessments, as well as a final presentation and question session regarding their concept and theories used.